Student discounts can take the edge off your college costs. Sure, it’s only a 10%–15% edge. But every little bit helps. Fact: College is expensive. There is no question about that. Whether it's a community college or an Ivy League university, tuition is thousands of dollars. Even with scholarships, grants, and other financial aid, college leaves many of us broke. Fact: College does come with perks. 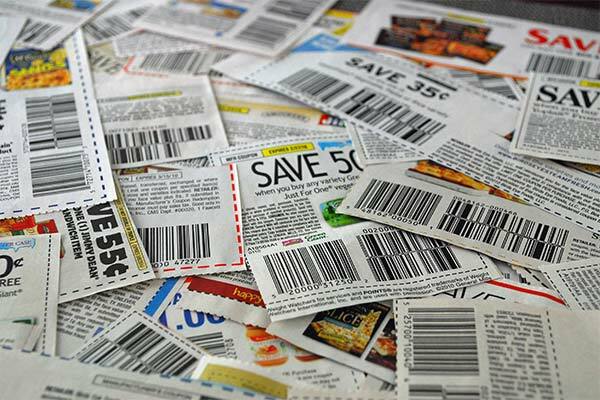 Did you know as a college student you can get lots of discounts? And not just discounted tickets to sports games or other events your college hosts. Real discounts at stores all across the country on everything from clothing to food to electronics to travel fare. Here are some of the best discounts for college students. Keep in mind that some of these discounts are not guaranteed and/or may vary from place to place. So always check to see if you’re at a “participating location” before assuming you’ll get a student discount. While these discounts may not seem like a lot, even 5% off is better than nothing. It’s true that some of these discounts don’t apply everywhere, and you do sometimes have to ask if a location offers student prices…which can be scary. But the worst they will say is no. Do you really want to lose out on saving money just because you were too nervous to ask? What’s the best student discount you’ve ever found? Share it in the comments or get in touch with us here.